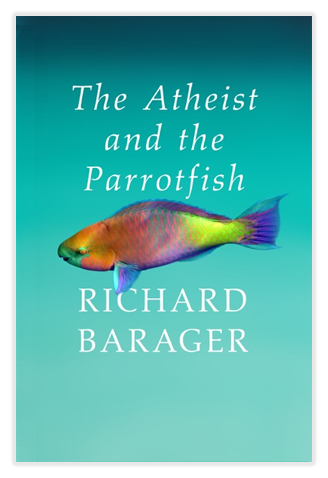 I’m thrilled to announce that The Atheist and the Parrotfish won Best Literary Fiction in the National Association of Book Entrepreneurs (NABE) Summer 2017 Pinnacle Book Achievement Awards. 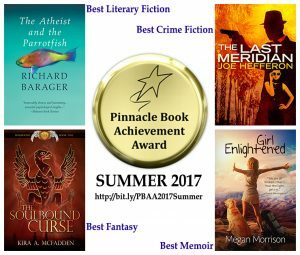 Congrats to my editor, Eric Pinder, our cover designer, Dale Pease, and to Dave Lane, publisher of Evolved Publishing. A team win!